Ex-CIA chief Michael Hayden has accused Huawei of spying for Beijing. 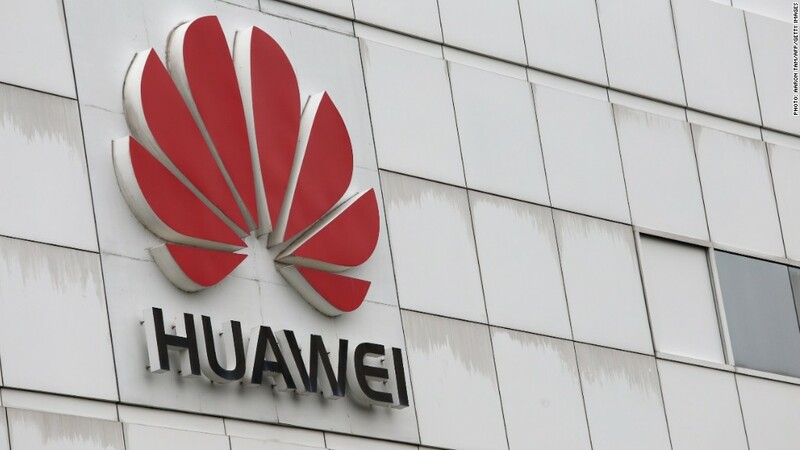 A former top U.S. intelligence official has accused Chinese telecom Huawei of providing sensitive information about foreign communication systems to Beijing. Former Central Intelligence Agency chief Michael Hayden said that at a minimum, Huawei had provided Chinese officials with "intimate and extensive knowledge of the foreign telecommunications systems." "I think that goes without saying -- it's one reality," he told the Australian Financial Review. The accusations from Hayden, who also ran the National Security Agency, are the latest in a string of warnings from American officials and congressional committees over the dangers of allowing Huawei to access or build western networks. But Hayden's warnings are the first to accuse Huawei outright of spying on Beijing's behalf. The former intelligence officer did not provide any details to support his claims, but said that intelligence agencies have accumulated hard evidence. Hayden currently serves on the board at Motorola Solutions, and is a principal at security consultancy Chertoff Group. Huawei has consistently said its products and infrastructure networks are safe, and that it does not maintain ties with Beijing. "These tired, unsubstantiated defamatory remarks are sad distractions from real-world concerns related to espionage -- industrial and otherwise -- that demand serious discussion globally," Huawei spokesman Scott Sykes said Friday. Huawei is one of the world's largest telecommunications companies, offering products that include routers and other Internet gear. It has for years tried to expand operations in the West, only to be met with resistance over security concerns and fears over alleged ties to China's government. Last year, the U.S. House Intelligence Committee released a report that was critical of the firm's record of intellectual property violations, alleged ties to Iran, and what the committee described as "a pattern and practice of potentially illegal behavior." Huawei has had more success in the United Kingdom -- but even that partnership is drawing more scrutiny. U.K. officials said Thursday they would launch a review of a security evaluation center established by Huawei in the country. 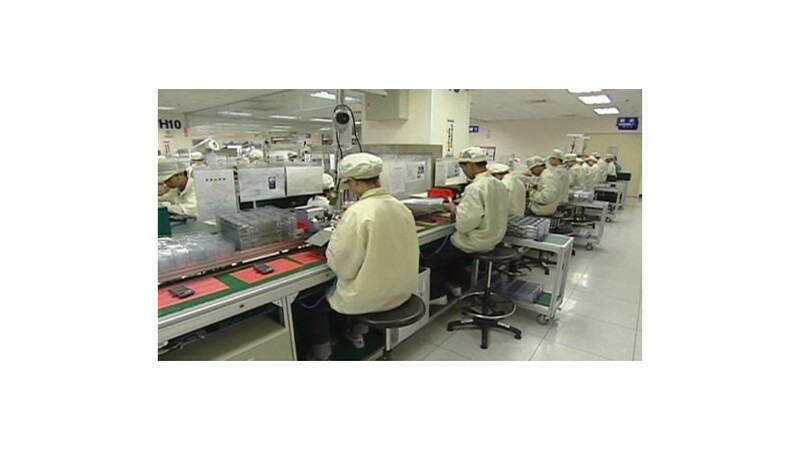 The center was designed to allow for inspection of Huawei products used in U.K. telecom networks. Huawei said it welcomes the review. "Our work with Huawei and their U.K. customers gives us confidence that the networks in the U.K. that use Huawei equipment are operated to a high standard of security and integrity," Sykes said.